Congressional Research Service (CRS) is a “think tank” that provides research reports to members of Congress on a variety of topics relevant to current political events. Direct access to these reports are not available to the public, but several organizations try to amalgamate them. There are several organizations that collect and give access to subsets of published CRS Reports. This collection attempts to bring all CRS Reports together in one place. Site is compiled and made available as a public service by the Government Documents Department at the UNT Libraries and aims to provide integrated, searchable access to many of the full-text CRS reports that have been available at a variety of different web sites since 1990. The VC/UHV Library's subscription to JSTOR content is limited to certain journals/publications. However, much of the content pre-1923 has recently become available for free to all users due to easing of copyright restrictions. Therefore you will see a combination of things we (the VC/UHV Library) have access to (designated by a green icon) and things we do not have access to (designated by a yellow icon). 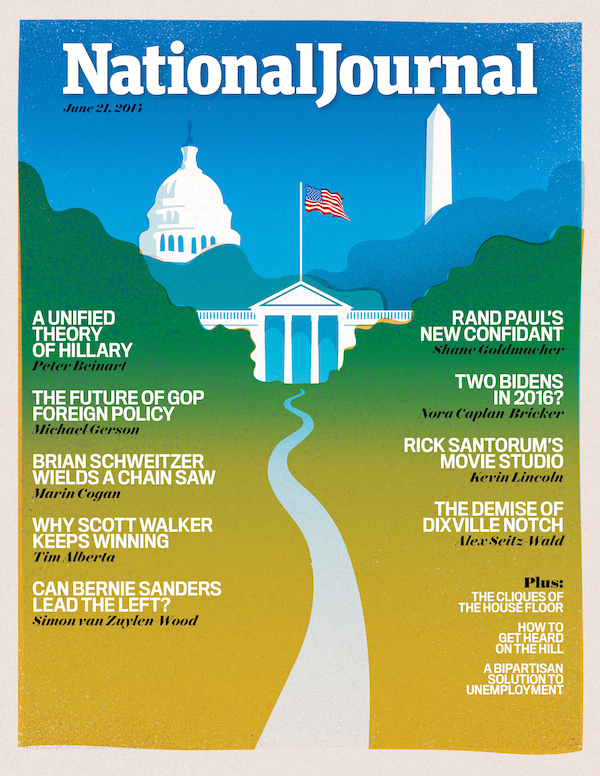 National Journal is a premier research and insights company committed to helping people effectively navigate Washington. National Journal is one of the most trusted sources of information in Washington, D.C. This journal covers politics and public policy. 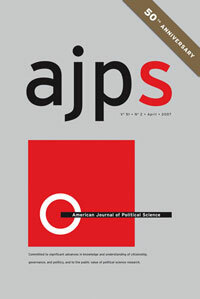 The AJPS is a general-interest journal open to all areas of the discipline of political science. Research in all major areas of political science, including American politics, public policy, international relations, comparative politics, political methodology, and political theory, is presented. The journal is committed to significant advances in knowledge and understanding of citizenship, governance, and politics, and to the public value of political science research.